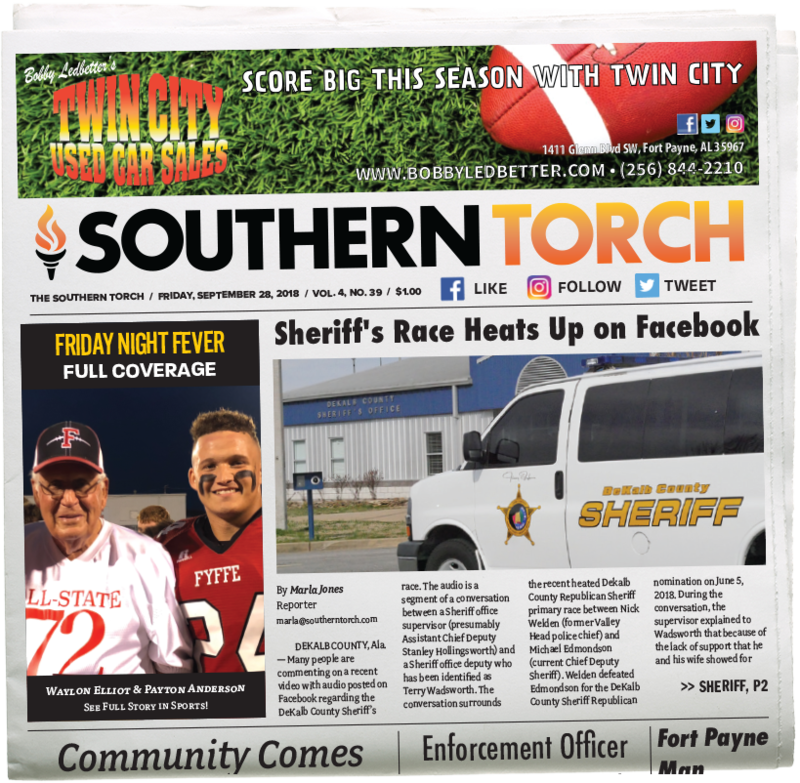 FORT PAYNE, Ala. — On Saturday, May 12, 2018 the DeKalb County Republican Party held its regularly scheduled breakfast at Western Sizzlin in Fort Payne. 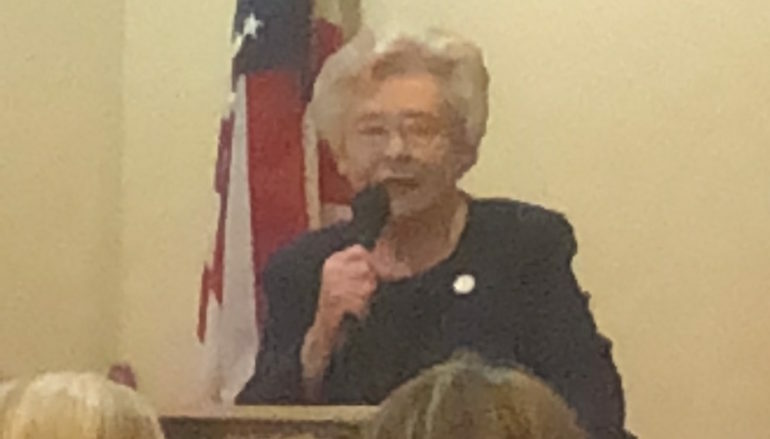 Alabama’s 54th Governor, Kay Ivey made a stop on her campaign tour, to be the event’s guest speaker. Governor Ivey spoke on educational funding and bringing jobs to the State of Alabama. 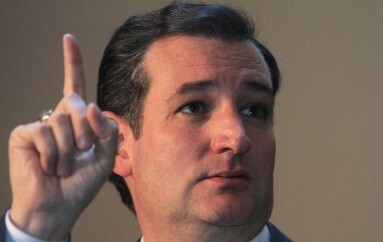 “When these companies come, they need to be able to employ the people that work here. That is going to happen only when we make sure that our people have the education they need and deserve,” Ivey stated. Ivey continued by saying that, “As Governor, I have spent a major portion of my time on education policy and I will continue to work hard for our schools, our teachers and our education system…I began my career as a teacher.” She went to recall working diligently with the legislative to offer the largest education budget in a decade. With legislative help, Ivey stated that Alabama was able to expand Pre-K and give teachers a much deserved pay raise. “Truly education is a cornerstone of a better life,” she said. She then asked all the teachers present to stand up and told them how much she appreciated them. The next meeting for the DeKalb County Republican Party will be held at Western Sizzlin on June 11, 2018 beginning at 7:30am.